Lego will be launching their newest, cross-platform mega machine later today – and it looks to be quite exciting. Television, video games, books, oh my! More to come soon! 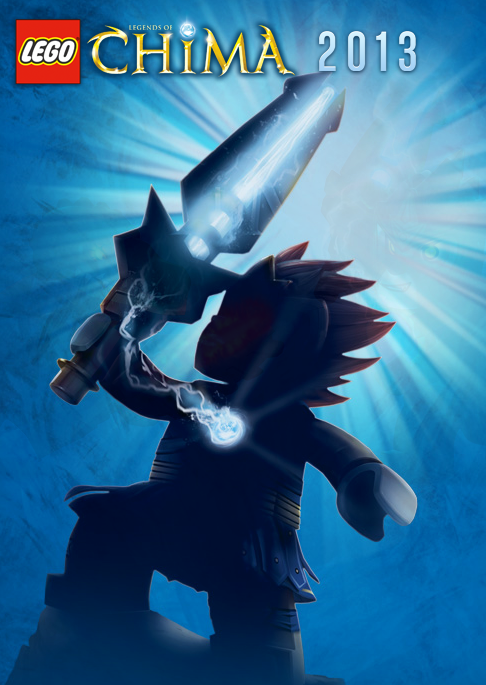 ARTICLE: Lego Legends Of Chima Games Coming In 2013. Star Wars: The Old Republic – Goes free to play this fall! This fall, SWTOR goes free to play! I am really excited to play through the free content and get exposed to what I have heard has a great single player story. Later reviews have talked about how absent people are in multiplayer areas and that subscriptions have been decreasing. The free-to-play model for MMORPG games continues as the ability to have players focused on 1-2 games with $15 monthly fees is becoming less and less compelling. I know that I am interested in many of the free-to-play games (once I get a new gaming rig) but feel little reason to convert to much more than that. Thankfully I don’t have an overly addictive personality that feels the need to keep playing; quitting is an option!